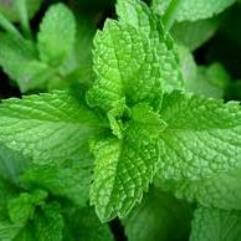 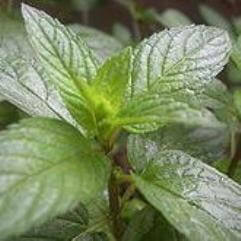 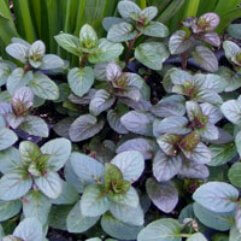 Pineapple mint is a variety of mint that many consider one of the most attractive in the mint family. 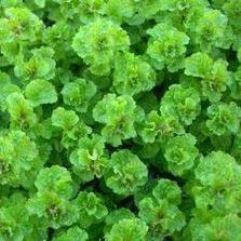 It grows to 30cm. 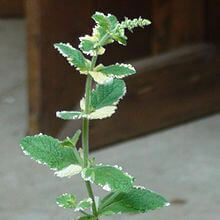 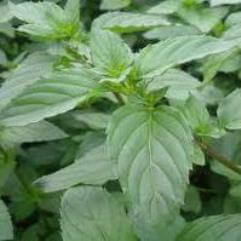 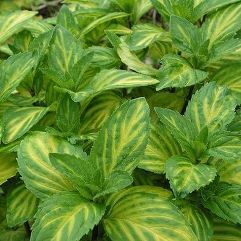 Pineapple mint has green leaves that are edged by a white or cream color. 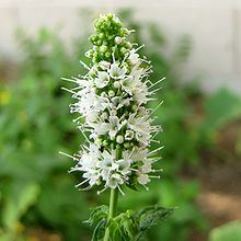 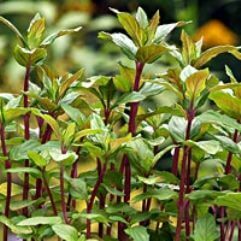 This mint is also noted for its unusual flavor and fragrance. 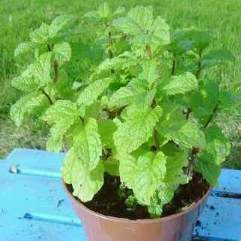 When touched or brushed it gives off a light pineapple scent, and when used in foods, it will impart a slight mint and pineapple taste. 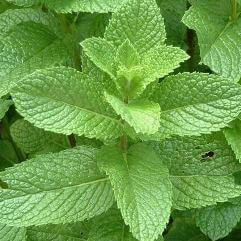 Excellent in salads, fruit salads and glazing on the ham at Christmas.